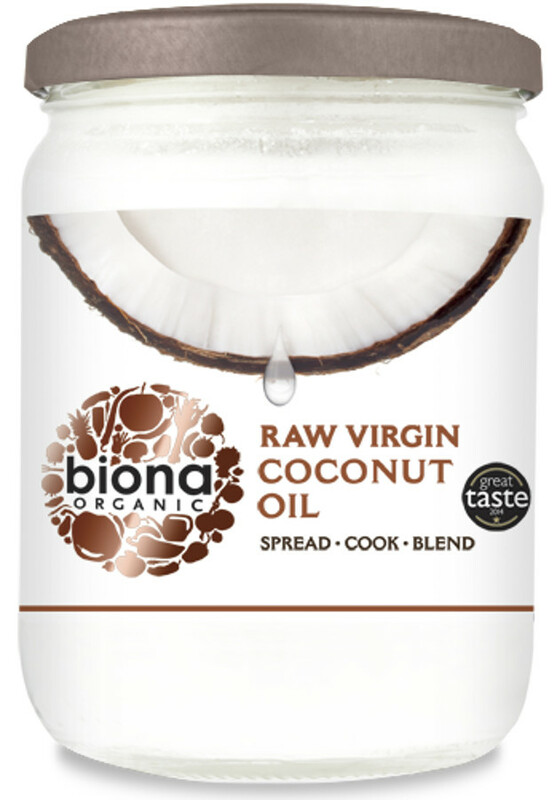 400 grams organic, vegan friendly Biona Virgin Coconut Oil.This product is suitable for a gluten free diet. The Biona Organic Virgin Coconut Oil - 400g product ethics are indicated below. To learn more about these product ethics and to see related products, follow the links below. I use this for cooking, skincare, hair care, and oil pulling brilliant! 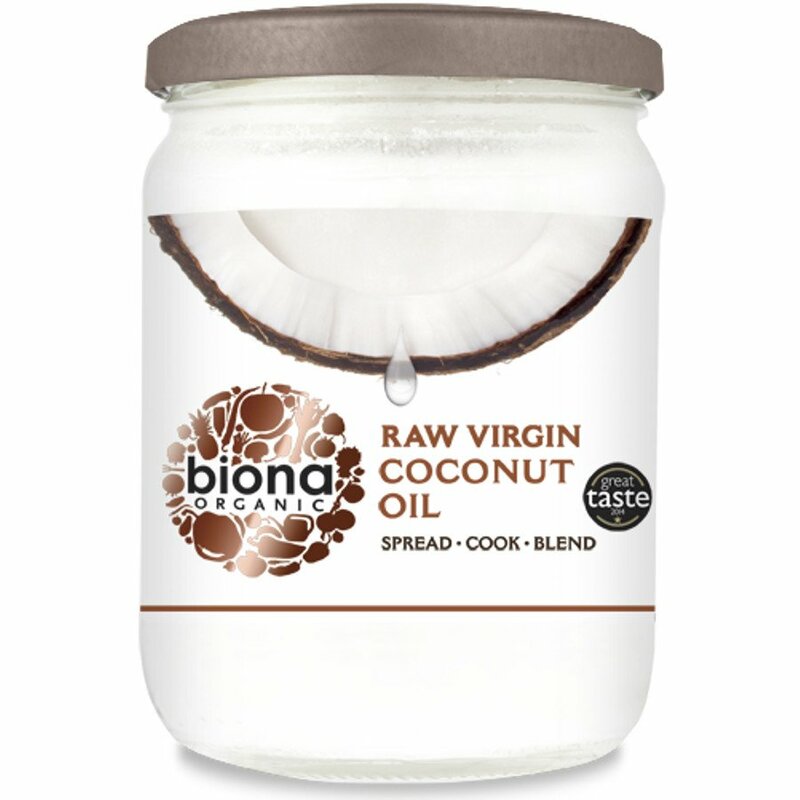 Is the Biona organic virgin coconut oil (povid 41702) cold pressed? I have a jar which I bought elsewhere that looks identical only mine says 'extra virgin cold pressed' on the label. Thanks. A: Yes, it is cold pressed. John. 43 out of 44 found this question and answer helpful.